A man who laid the foundation for modern education based on the recognition that children have unique needs and capabilities. He created the concept of the "kindergarten" and coined the word which literally meant, "children of the garden". Kindergarten was meant as a transition from home to school. 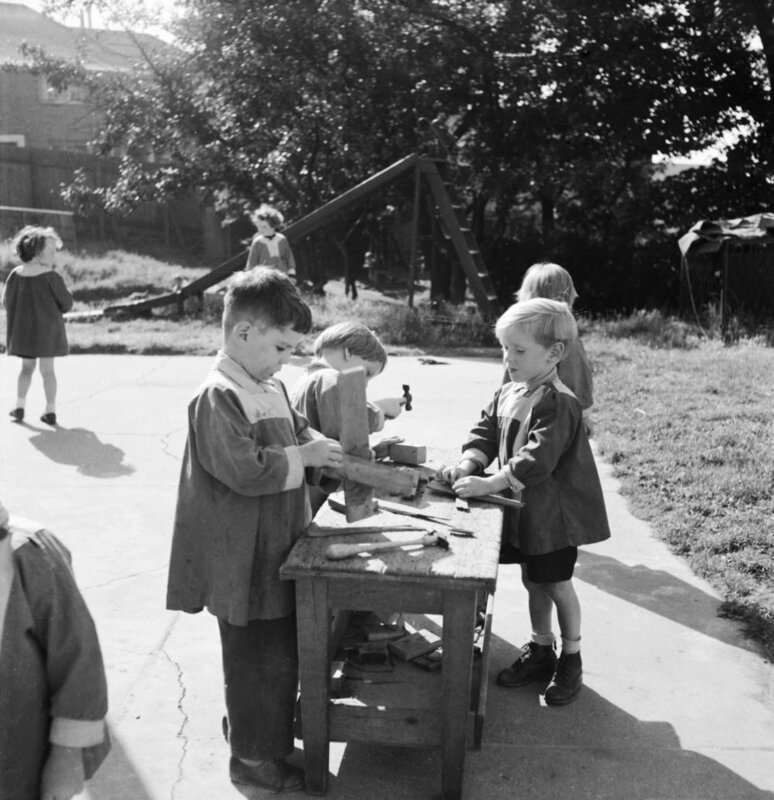 Froebel emphasized giving children hands-on involvement in practical learning and believed in combining imagination and physical movement in exploring interests. A woman who believed that nature reflected the child's natural state and that children needed access to outdoor areas where they could take part in gardening. Montessori relied on agricultural labor or the culture of plants and animals as the means for children to work in nature. She connected nature education with the natural development of the child, highlighting that these should not be separated in child-centered spaces. 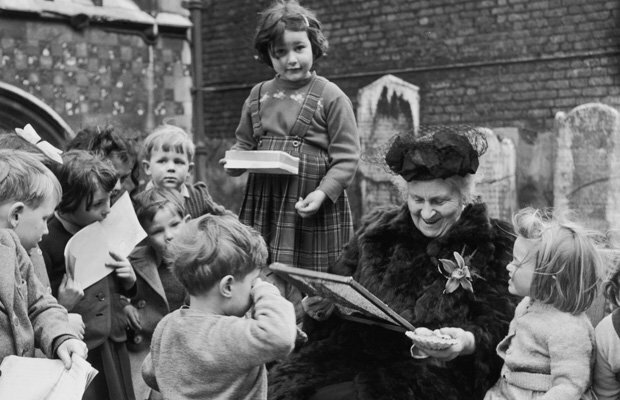 For Dr. Montessori, observation was the cornerstone of her method and she believed it was an art that had to be exercised and practiced continually. She saw observation’s task as being based on an interest and commitment to each individual child and his/her development. 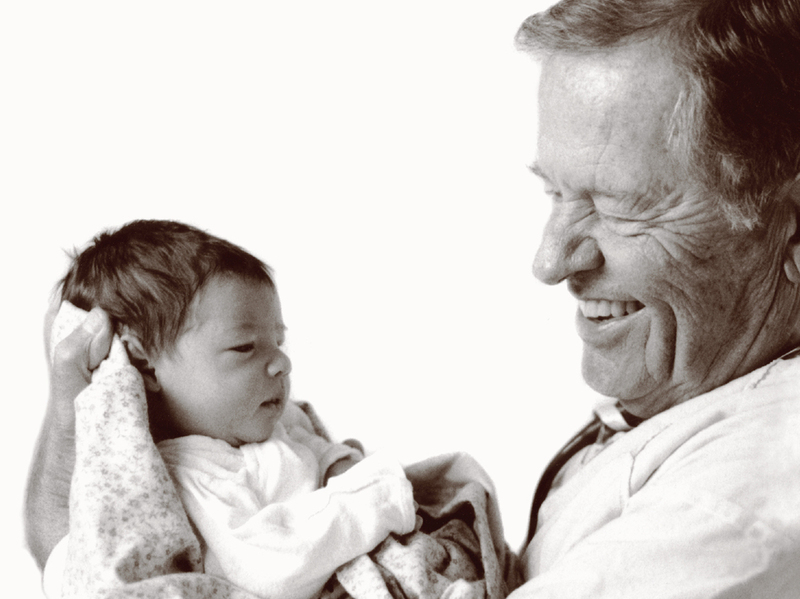 Brazelton was an American pediatrician, author, and the developer of the Neonatal Behavioral Assessment Scale (NBAS). Brazelton hosted the cable television program What Every Baby Knows (1983-1995), and wrote a syndicated newspaper column. He wrote more than two hundred scholarly papers and twenty-four books on the subject of learning to listen to the child between birth and five years old. In 1996 he founded the Brazelton Touchpoints Center. Touchpoints are periods, during the first years of life when children’s spurts in emotional and behavioral development result in a disruption in the family system. Touchpoints are centered on caregiving themes that matter to parents (e.g. "sleep, feeding, discipline), rather than traditional milestones. The succession of touchpoints in a child’s development can be used like a map to identify predictable periods of regression and disorganization to make for an easier transition for both parents, providers, and the child. She currently promotes creative movement and its use in expanding a child's range of motion within his/her kinesphere as a way to promote healthy brain development. She founded Creative Dance Center and Kaleidoscope Dance Company in Seattle, Washington in 1981. In 1992 she published Creative Dance for All Ages and in 2000, Anne developed the BrainDance, a focusing warm-up exercise comprised of neuro-developmental movements that healthy human beings naturally move through in the first year of life. These movement patterns wire the central nervous system by laying the foundation for appropriate behavior and attention, eye convergence necessary for reading, sensory-motor development and more. The regular use of these eight developmental movement patterns have been shown to improve memory and learning.